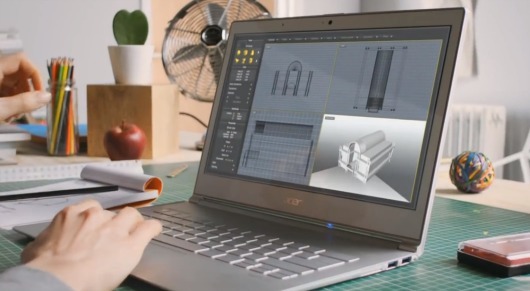 Two years after unveiling the original Aspire S7 ultrabook, Acer is updating its critically-acclaimed machinewith a high-resolution display it sorely lacked. 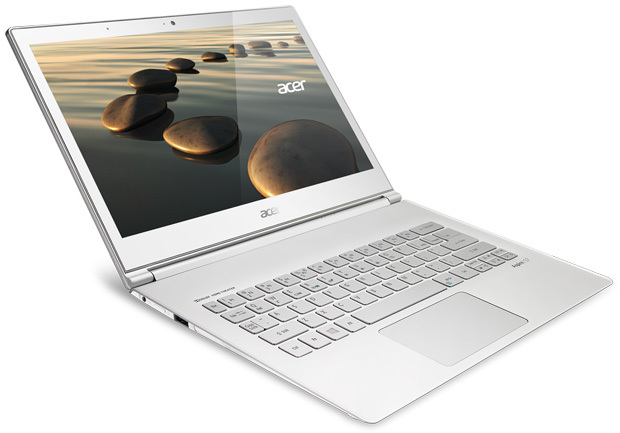 Coming to the United States is the Acer WQHD S7 laptops, featuring a Wide Quad High-Definition screen. 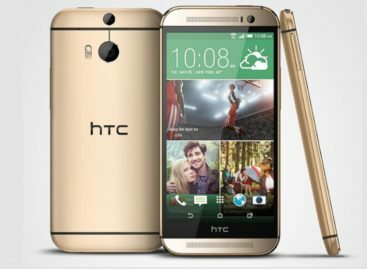 Its display has 2,560 x 1,440 pixel resolution in a 16:9 aspect ratio, which is four times as many pixels as the 720p HD screen. The company has already churned out two models out of the latest Acer Aspire line-up, both packed with 256GB SSD and 8GB of RAM. The S7-392-6425 has an Intel i5-4200U processor and is priced at $1499, while the S7-392-9439 has an i7-4500U with a $1,799 price tag. Both Acer WQHD S7 ultrabooks will be available starting next week, both online and on brick-and-mortar stores like Amazon and Frys.